With the Open Zeppelin tutorial, the deploy step is not specified. With many of the other ICO open source codebases in Github, the deploy step is not specified either. The deploy step of Truffle is arguably the most poorly documented portion of their project. The Truffle documentation provides you with a few sentences. Without an example on how to deploy, forget it. In order to get this running on your local machine, you’ll need to take the following steps. Our advice is to install geth locally and configure your own private testnet using a custom genesis block, click here to learn how. The Open Zeppelin tutorial says that you can use TestRPC. I’d avoid TestRPC. When I use TestRPC, I start to get weird invalid opscode errors, which if you google around, point to issues with TestRPC. 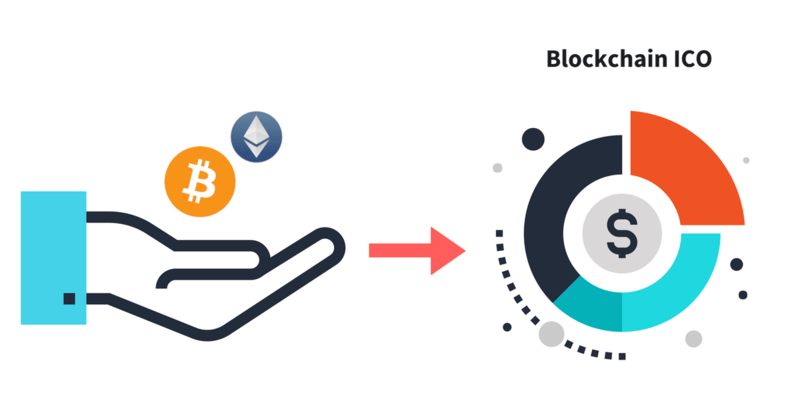 Our advice is to figure out how to build your own private testnet with a custom genesis block. 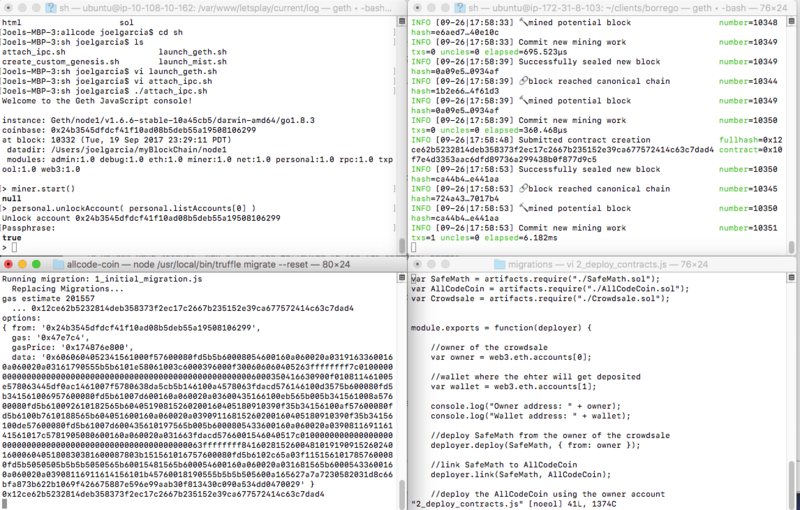 --rpc --rpcapi 'web3,eth,net,debug' --rpcaddr "127.0.0.1" --rpcport "8545" --rpccorsdomain "*"
The second terminal shell is used to communicate with geth via ipc. Why do I need to communicate with geth via ipc? The documentation is not the greatest here, but what I’ve discovered is that in order to write to the blockchain, you have to be 1) mining with an account and 2) the account that you are mining under should be unlocked. If your account is not mining nor unlocked, then you will start to encounter hangs and frustrating error messages. Now, in your third terminal window, you’d install Truffle and clone from the github repo. Next, you’d run the following in the root directory of your git clone. Truffle compile will build the json files that are required to deploy the Solidity contracts to the block chain. The Truffle.js in the root directory will specify that you’re talking to localhost on 8545. Truffle migrate will actually attempt to deploy to your local testnet. Believe it or not. Your crowdsale Initial Coin Offering (ICO) is now deployed to your test network. This should theoretically work on your private testnet. If it doesn’t, please reach out, support@allcode.com.